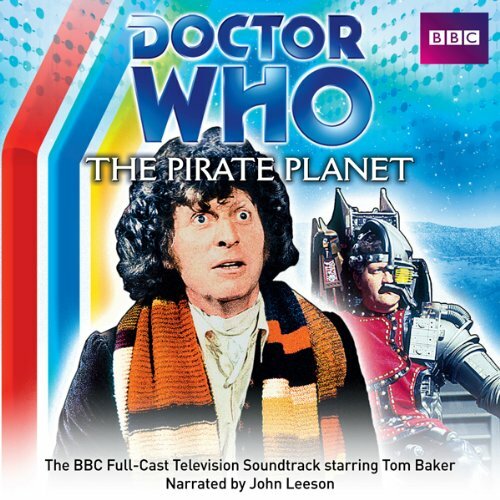 Showing results by narrator "AudioGO"
A classic TV soundtrack adventure starring Tom Baker. The TARDIS materialises on a planet where the age of prosperity comes often, and precious jewels line the streets like litter. Overseeing the citizens is the bombastic Captain, half human and half machine. Lurking in shadows are the Mentiads, mysterious cowled figures who set their sights on certain individuals and claim them for their own. 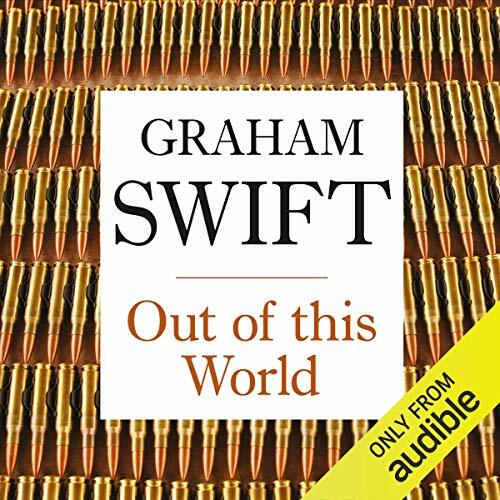 A moving exploration of conflict, loss and love from award-winning author Graham Swift. In 1972, Robert Beech, First World War survivor and present-day armaments maker, is killed by a car bomb. The event breaks the career of his son Harry, a news photographer, and comes close to destroying his granddaughter Sophie. Join celebrated PBS TV host and best-selling New York Times author Steven Raichlen for a personal guided tour of Martha's Vineyard, including his favorite places to shop for the freshest seafood and best local produce. 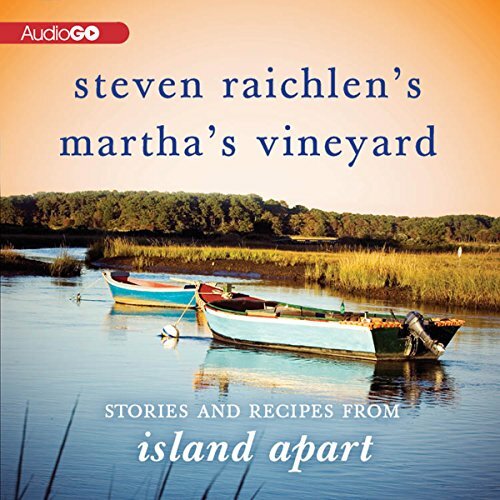 This original companion audio to Raichlen's debut novel, Island Apart, takes us right into Steven's kitchen as he brings the mouthwatering meals from his captivating love story to life. He'll tell the story behind his unforgettable characters and why he chose each of the distinctive dishes that appear in the novel. 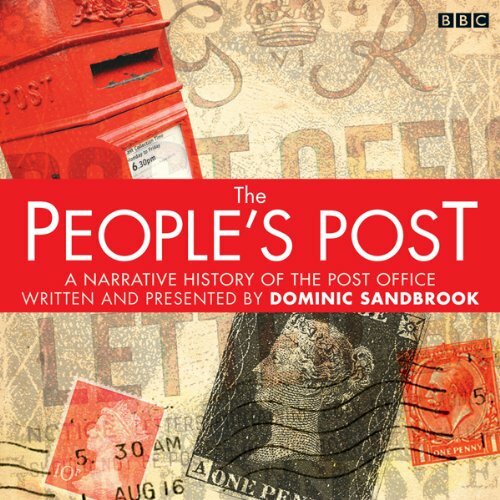 A 15-part BBC Radio 4 series exploring the origins of the Post Office, how it became a cherished national institution, and how it adapted to globalisation and commercialisation. It’s called Royal Mail but it should be known as the People s Post. Launched in 1516 by Henry VIII, it was intended to support royal communications and bolster intelligence. 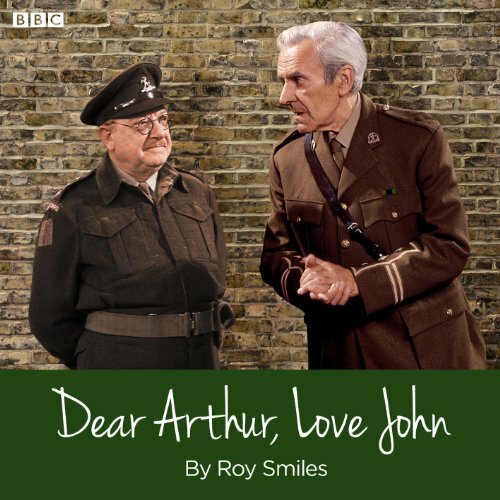 It's often assumed that it was Dad's Army that made John Le Mesurier and Arthur Lowe well known. This is not so. 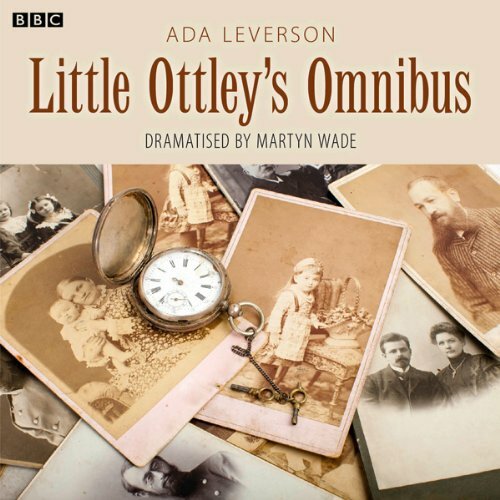 Arthur Lowe had come to national attention, after a long apprenticeship in theatre, as the uptight church warden Mr Swindley in Coronation Street. 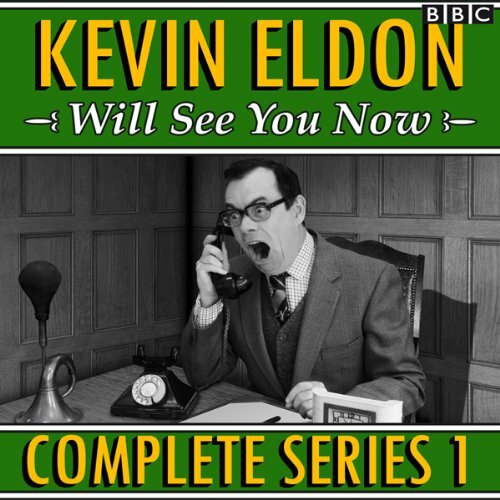 John had made many films and found success as the diffident Colonel in the popular sitcom George And The Dragon. But it was Dad's Army, late in their lives, that brought them fame, fortune, and the oddest of friendships. 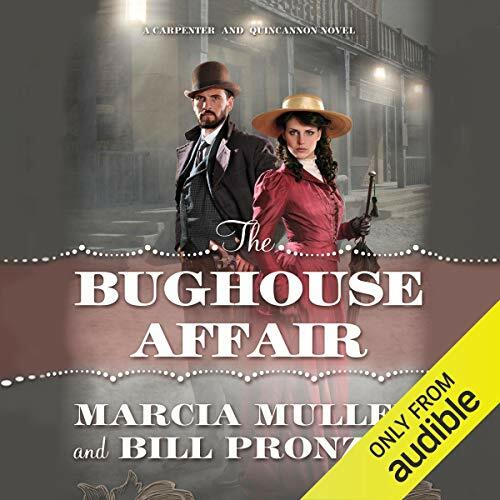 In The Bughouse Affair, the first of a new series of lighthearted historical mysteries set in 1890s San Francisco, former Pinkerton operative Sabina Carpenter and her detective partner, ex-Secret Service agent John Quincannon, undertake what initially appear to be two unrelated investigations. 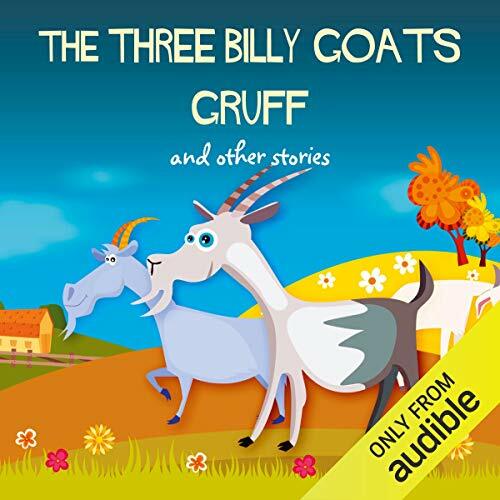 The two cases eventually connect in surprising fashion, but not before two murders and assorted other felonies complicate matters even further. 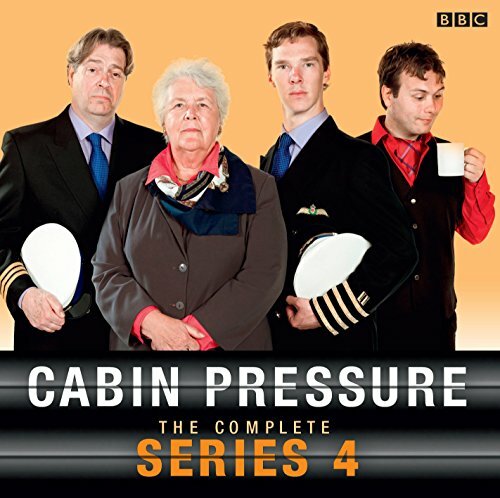 And not before the two sleuths are hindered, assisted, and exasperated by the bughouse Sherlock Holmes. 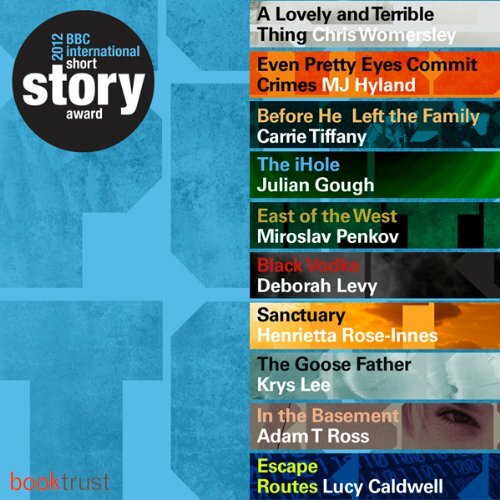 All 10 shortlisted titles for the BBC International Short Story Award 2012: 'Escape Routes' by Lucy Caldwell, 'The Goose Father' by Krys Lee, 'Sanctuary' by Henrietta Rose-Innes, 'Even Pretty Eyes Commit Crimes' by M.J. Hyland, 'Black Vodka' by Deborah Levy, 'East of the West' by Miroslav Penkov, 'A Lovely and Terrible Thing' by Chris Womersley, 'In the Basement' by Adam T. Ross, 'Before He Left the Family' by Carrie Tiffany, and 'The iHole' by Julian Gough.